So, you’re thinking of moving home. You’ve probably started to think about marketing your property and you have considered the one or two main agents in your area that seem to have plenty of sales boards popping up in a variety of areas. They have a full page spread in the local paper and almost definitely have a shiny shop front on Estate Agent row. 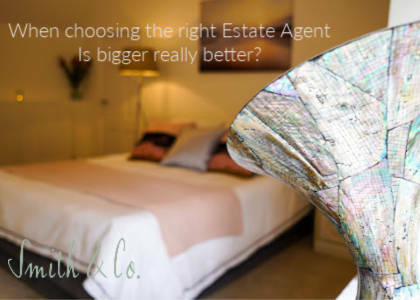 They seem to be the biggest agents, but are they right for you? Choosing the right agent, that fits with you and your needs is essential to selling your home. 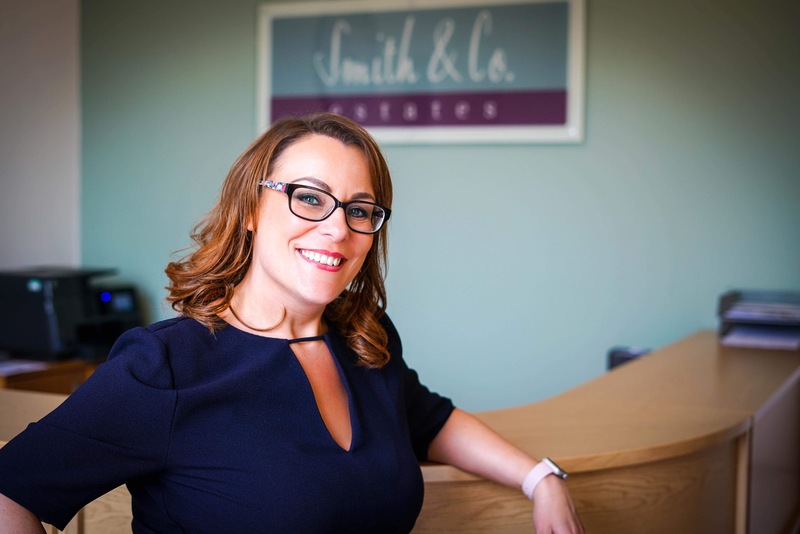 When considering your options, it seems to be instinct to choose an agent that springs to mind but would a smaller independent agent better suit your requirements? The larger agents can often become the victims of their own success. Whilst getting the boards up and playing the numbers game, as they continue to add property after property, how can they keep on top of such large numbers, whilst keeping their customer service at a high level? When there are so many properties, what makes yours special! There may be many ‘For Sale’ but how many are ‘Sold’? There are smaller, independent agents in your area, who choose quality over quantity and where customer service is of huge importance. 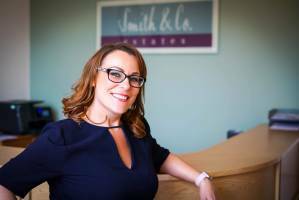 Here at Smith & Co. we choose to stay exclusive and we believe that being a smaller agent allows us to stand out. It enables us to approach things differently. By keeping our portfolio selective, we have more time and we can keep our level of service higher. We offer a bespoke and personal service, focusing on each and every client, you are special, you are more than just a number to us. It is essential that we love the houses that we sell, we need to understand and invest ourselves into the properties and have a deeper understanding and connection with the home, as well as the home owner. To fully showcase your home, we give our full commitment to you at every stage and genuinely enjoy hearing your stories and sharing them with buyers that we believe are a true fit for you. We are passionate about selling your home and excited to share in your onward journey and more than that, we just love to help! Not only do we enjoy getting to know you, but we revel in the time spent preparing your home for the market. Every home is different and therefore every property we bring to the market has a bespoke and personalised package. We will not rush to get your house on the market, we consider and prepare every aspect and we splendour in styling your home for our stunning photography and are proud of our exclusively designed high-quality marketing brochures. We stand out from the crowd, which ultimately attracts the right buyer for your home. Whilst we have time to spend with you, we also have time to spend with your buyer. By extending our time into building relationships with our buyers, this further affirms that they are a perfect fit for your home, ultimately ensuring in a successful and fully committed purchase. We know that selling your home can be a stressful time, but we will be there for you every step of the way. Our wonderful team are at their happiest when our clients are happy and we value your custom and are genuinely passionate about sharing in your journey.